From late 19th Century, they have been one of London’s symbol. 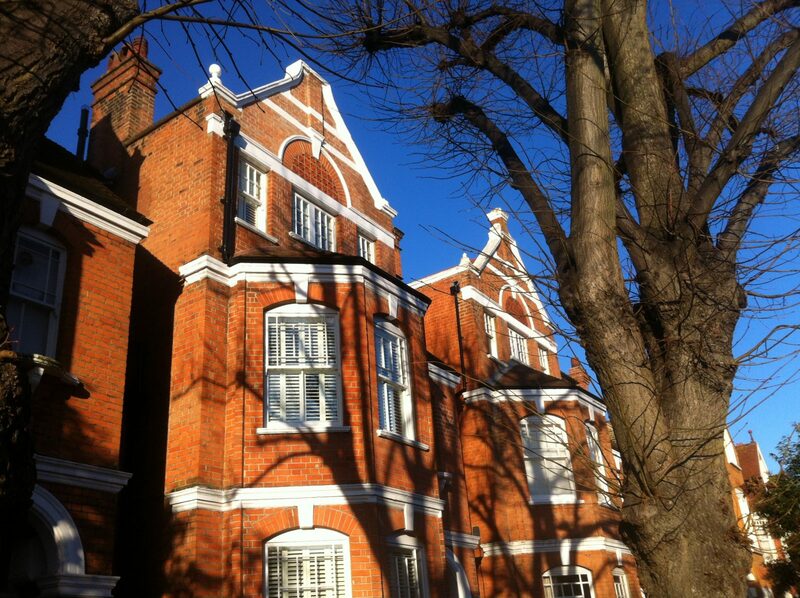 Their main typical features are bay windows, Flemish brick bonding, sash windows, front porches. Inside they are appreciated for their high ceilings, original features such as marble or stone fireplaces, coloured floor tiles, stained glass. They offer also a front and a rear garden. After refurbishment, they all provide same floorplan with front room and dining room, often converted in large unique reception room, rear extension with a large and full of light dining kitchen area, 3 double bedrooms and additional loft conversion. When converted in separate flat, the garden can be shared. Tip: even with similar floorplans, size of Victorian houses may vary from as much as 20-30%, depending on the area. Better check before deciding that your large dining table will definitively fit in the dining room. Mostly sought after by families who appreciate a garden, the charming and peaceful terraced streets and the possibility to extend them according to their needs and budget. You will find converted Victorian houses in all residential areas in London such as Fulham, Clapham, Ealing, Chiswick, Dollis Hill. In London, French word «maisonnette» doesn’t stand for «small house» but it is a two levels flat located in a converted house. You won’t have any garden if you rent a maisonnette.